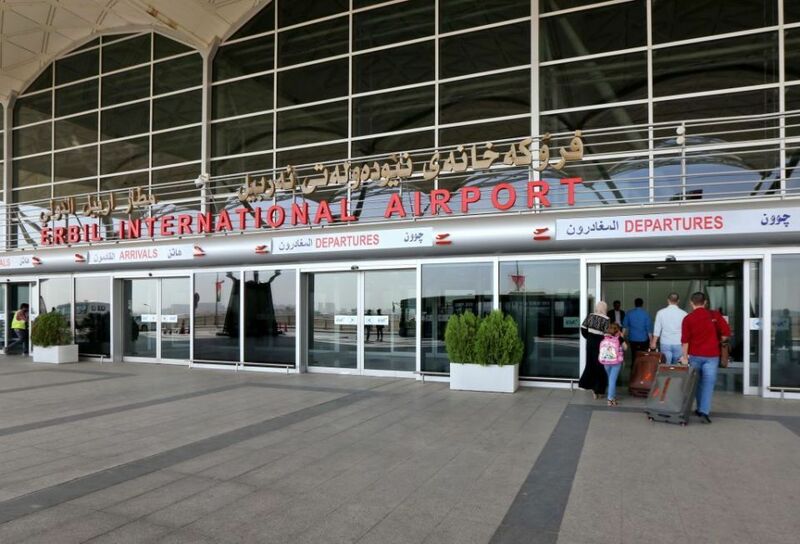 All foreign airlines operating at the Kurdistan capital Erbil airport will stop running flights as of Friday at the request of the Iraqi government which has decided to clampdown on the Kurdish controversial referendum with a landslide ‘Yes’ eager for a breakaway from Iraq. All foreign flights will stop at 6:00 local time (15 GMT) according to airport director, Talar Faiq Salih. 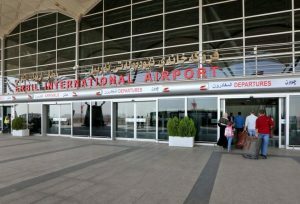 The decision has caused movements of a sea of foreigners to the airport who fear to be stranded in the autonomous territory whose visa is not recognized by the Iraqi government. Turkish airlines, Egypt air, Middle East airlines including other regional airlines have already announced suspension of all their flights to Iraqi Kurdistan. Millions of Iraqi Kurds were called to a referendum Monday to decide whether to break away from Baghdad or to remain part of Iraq. Over 92 per cent voted ‘Yes’. Salih told the AFP that Baghdad also demanded surrender of airports in the autonomous territory. Posted by KanelkaTagba on Sep 29 2017. Filed under Headlines, World News. You can follow any responses to this entry through the RSS 2.0. Both comments and pings are currently closed.